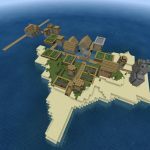 We’ve found survival islands with a lot of resources to just about nothing to speak of. This is literally as close as you can get to on a one-tree survival island. 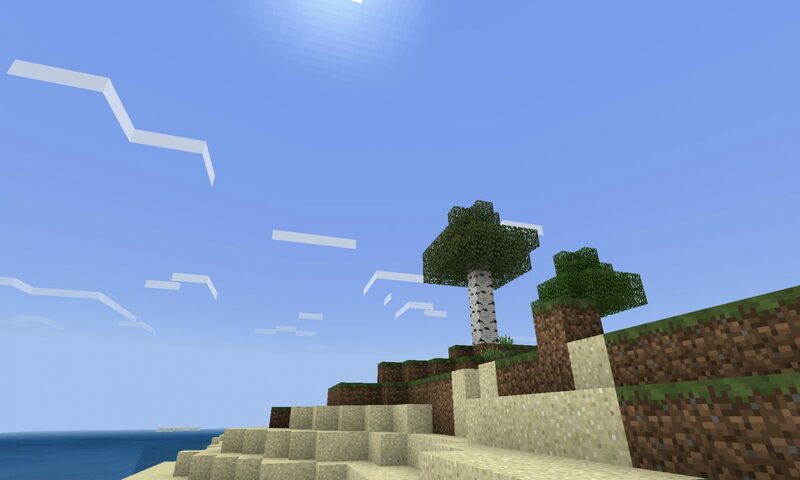 It’s a two tree survival island seed! 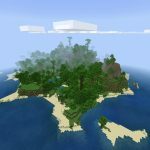 The small, flat survival island you spawn on has a single oak tree and a single birch tree. 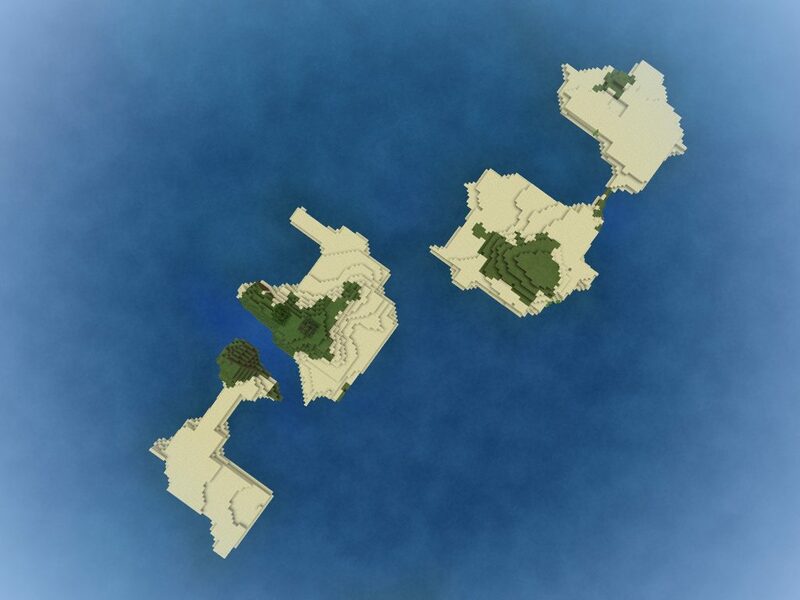 There are a few other small islands and sand bars right by game spawn. Beyond that, it’s all deep ocean. Will it be a birch wood boat, or an oak wood boat? 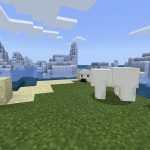 The survival island you spawn on is a part of an island chain. 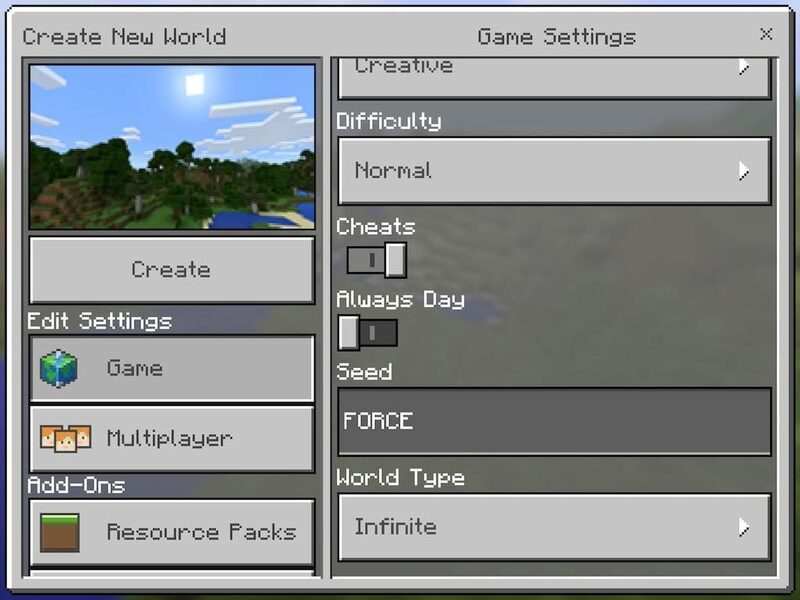 The Minecraft PE seed code is FORCE.